Boho Teacher Decals Just $7.99! Down From $16! PLUS FREE Shipping! 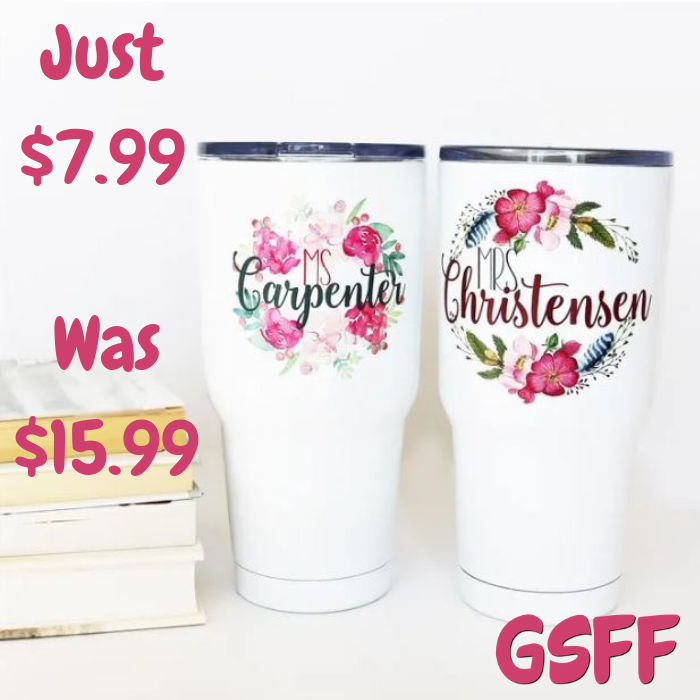 You are here: Home / Great Deals / Christmas Deals / Boho Teacher Decals Just $7.99! Down From $16! PLUS FREE Shipping! For a limited time only! Jane has this Boho Teacher Decals on sale for just $7.99 down from $15.99 PLUS FREE shipping! Who is your favorite teacher this year? Choose from these 8 FUN floral designs! Many different fonts, colors and floral! Your teacher will never forget this of a kind, unique gift of thankfulness from you or your child especially this Christmas!